What do you get if you add 3 superheroes and 1 amazing city together?? $300 of donations! It took 3 days, but we got there! The goal was to raise $100 for Camp Quality, and we did it in style! 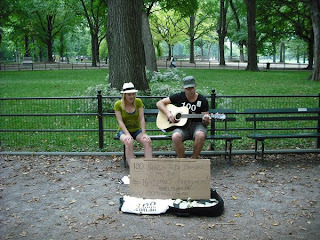 The first two days of street performing saw me visit Central Park, Washington Square, Union Square and Grand Central Subway. Armed with a Ukulele and a guitar we made about $70 over both days. Things were slow! We did meet some amazing people though including Emma Sophina. Emma told me one of the most incredible stories i've ever heard. On January 15th of 2009, Emma actually survived a plane crash! You would have heard of the plane that crashed into the Hudson River earlier this year? Well Emma it turns out was on that plane! 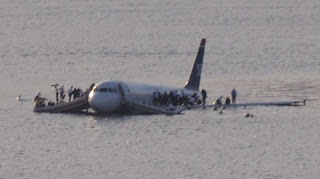 Along with 155 other passengers who were on their way to Charlotte, North Carolina, US Airways Flight 1549 dropped from the skies and miraculously landed safely on New York's Hudson River. A shot of the crashed plane as 155 passengers gather on the wings awaiting their rescue! A blessing as she calls it, Emma has since embraced life and is pursuing her dream of a career in music which has since seen her not only sign a record deal with Decca Records, but also perform on some major US TV shows including Larry King, Good Morning America, CBS Early Show and Fox & Friends! If ever there was an example of someone having that opportunity to look at their life and decide to follow their dreams, Emma surely is it! Now if that's not incredible enough, Emma decided to stick around and sing a few songs with me (let me tell you her voice is absolutely amazing!) and just quietly, the crowd which suddenly surrounded us donated more money in two songs songs than I had all day! Emma helping me tick off item #16- Street Perform! She told me after that although having sung to huge audiences world wide, she had never before performed on the streets and actually thanked me for the experience- it was a tick on her list! Day 3 of street performing however was by far the most successful! Dressed as Batman, I was accompanied by Robin (Rugsy) and Superman (Jack) who were legendary in their support! From street corners to busy bars, the people of New York loved the superheroes! We sang a few songs of course but raised the majority of the money through photos. - Playing music with a barber shop quartet on the side of the road. 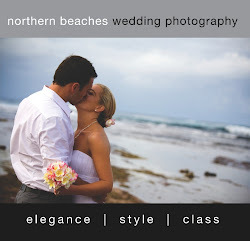 - Being invited into a private venue to sing to a Bride to be at her hen's night. - A bar manager stopping the music in his bar just so we could perform one song to the patrons. - Making a young boys day by jumping in a fountain at Washington Square! 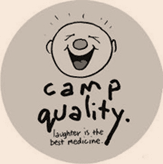 All in all it was an amazing experience and one which ultimately has seen $300 donated to Camp Quality! We have cracked the $2000 mark in donations!